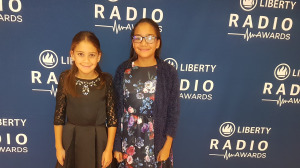 Yusrah and Naseerah Du Toit were the youngest nominees in the Internet Radio Show category at the recent Liberty Radio Awards, proving that you’re never too young to get into the industry — and that radio does a lot more than just broadcast news. DUO Marketing + Communications (DUO) launched its first graduate programme for PR and communications graduates earlier this year. 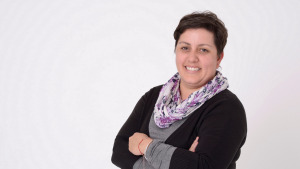 The agency says it has already placed the first of what it hopes are many graduates. 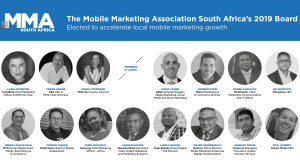 The Mobile Marketing Association South Africa (MMA SA) has announced the 14 new board members and strategic partners who will spearhead the delivery of the MMA SA’s future development over the next year. 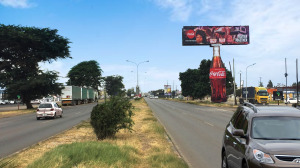 MediaCom’s The Agency of the Future event focussed on innovative opportunities that agencies can utilise in 2019 and beyond. 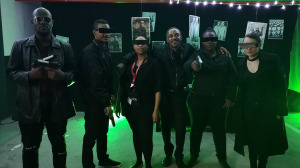 Here, the team at MediaCom give a breakdown of what happened at this year's event. 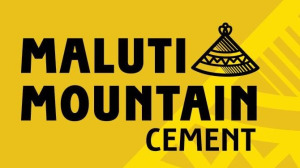 Boomtown has rolled out the launch campaign for Maluti Mountain Cement. The campaign line, 'Our Mountain. Our Cement', aims to empower the people of Lesotho to build mountains and safe havens of their own. While a job in marketing is no monkey-business, there certainly is a place for fun! 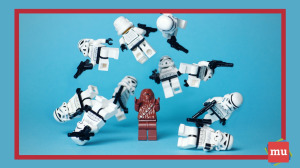 media update’s Aisling McCarthy unpacks why marketers need to be more curious, brave and playful in their approach. 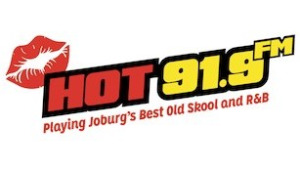 Hot 91.9FM has scooped up 12 awards out of 24 nominations at the 2019 Liberty Radio Awards, including the Station of The Year title in the Community Radio category for a third consecutive year. 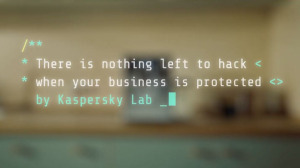 Kaspersky Lab has launched a new marketing campaign in collaboration with SLAVA creative agency, driven by Alberto Belli as film director. 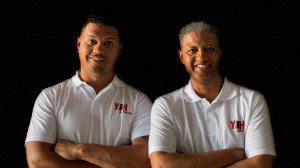 In its ongoing partnership with the Cape Flats Young Men’s Christian Association (YMCA), YOH Radio has once again hit the radio waves on 90.7 FM.